When is Pentecost Sunday 2019? Pentecost Sunday is the day of the Pentecost festival, a prominent feast in the calendar of Ancient Israel celebrating the giving of the Law on Sinai, and also later in the Christian liturgical year commemorating the descent of the Holy Spirit upon the remaining eleven disciples of Christ (Judas had hanged himself) after the Resurrection of Jesus. It is also called Whit Sunday, Whitsun, or Whit, especially in the United Kingdom. It always falls on the seventh Sunday after Easter. Pentecost means "fiftieth day": it is celebrated 50 days from Easter Sunday (including Easter Sunday in the counting), hence its name. 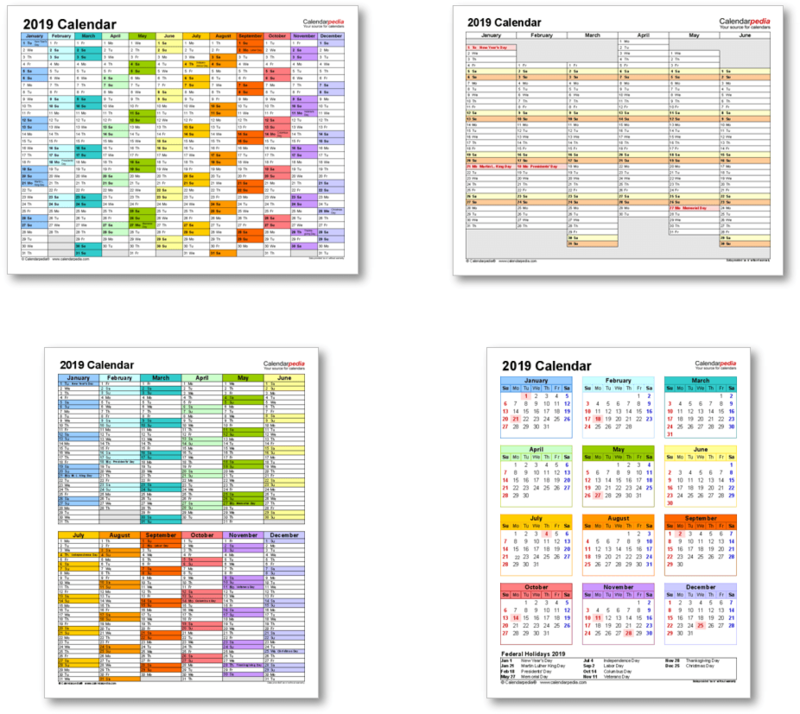 The day following Pentecost Sunday, Pentecost Monday (also known as Whit Monday), is a public holiday in many countries with Christian traditions. 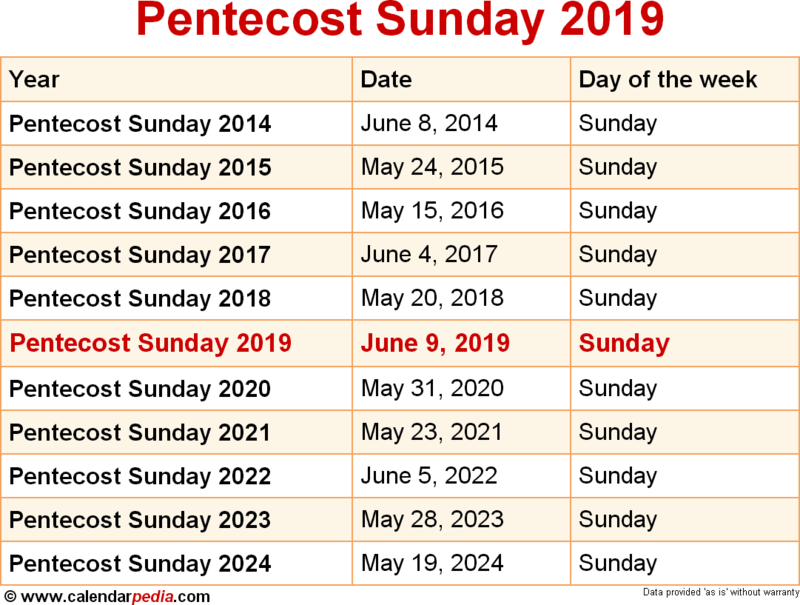 When is Pentecost Sunday 2020? The next occurrence of Pentecost Sunday is marked in red.